She explained that she lost her father at an early age and it was her mother who took care of her and worked hard to enable her to receive higher education. So not she but her mother deserves that gold medal. This was narrated in Urdu on the Twitter by Momina Basit, an MPA from Hazara, Khyber Pakhtunkhwa. She also posted a video and paid tribute to both the mother and the daughter. The video is going viral among the viewers who not only praised the daughter and the mother but they also appreciated Momina for pointing out the impressive instance. 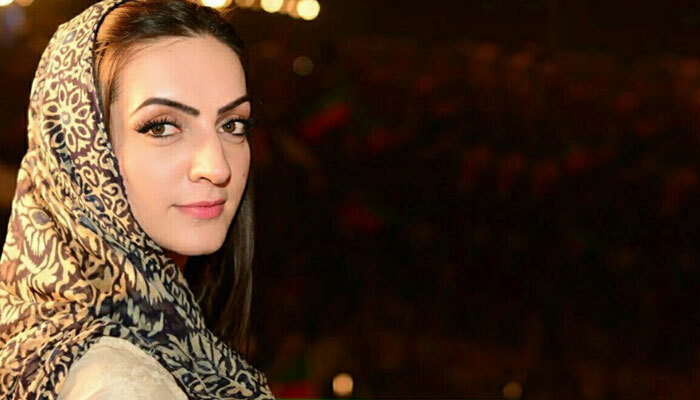 Momina Basit is an active member of the ruling party, Tehreek-e-Insaf. She is also the chairperson of the standing committee on Zakat & Ushr, Social Welfare and Women Empowerment in the provincial assembly of Khyber Pakhtunkhwa.